Bridges, roads, and tunnels are things you don’t want a novice working on. There are a lot of rules and requirements that need to be followed, along with making sure that everyone is safe, from drivers to workers and anyone else using the infrastructure. Matthews Wall Anchor has the knowledge, tools, and experience to make sure that everything goes smoothly and safely. The experts at Matthews Wall Anchor can help stabilize and repair bridges, tunnels, roads, and more. Our engineers and field teams know the rules, guidelines, and regulations that pertain to infrastructure and will work with your project managers or engineers to make sure everything is done correctly, safely, and quickly. We’ll make sure to keep disruptions to traffic to a minimum and work with you on scheduling. We can work in phases or fast-track work to make sure projects are completed quickly and safely. Our team of professionals will keep things as clean and quiet as possible. We’ll make sure the project is completed to the satisfaction of everyone involved. Matthews Wall Anchor provides more than repair work for roads and bridges. We also provide traffic assistance, snow removal, and commercial engineering. 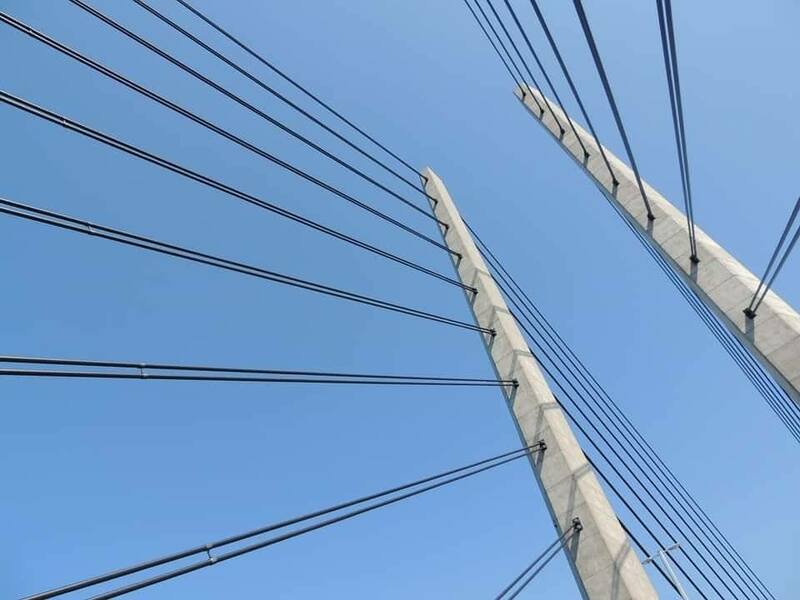 Contact the helpful professionals at Matthews Wall Anchor today to learn more about the commercial services we provide for bridges and transportation in your area.